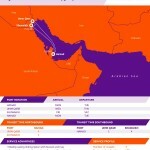 Milaha, a Qatar-based maritime and logistics conglomerate, has launched the first ever direct feeder service between Qatar and Kuwait. 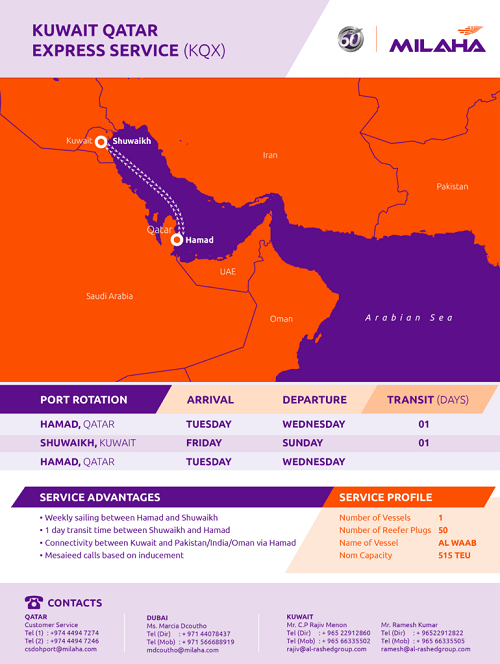 The new service, named KQX (Kuwait Qatar Express Service), will operate between Hamad Port in Qatar and Shuwaikh Port in Kuwait once a week initially, using a 515 TEU vessel. 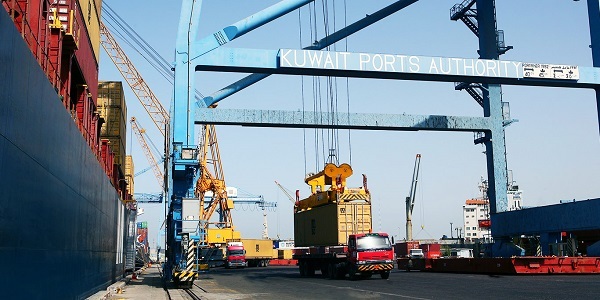 With 50 reefer plugs available on the vessel and a highly competitive transit time of 1 day, the new service is ideal for transporting perishable products and food stuff, among other cargoes, coming into and out of Qatar, as well as for connecting Kuwait to Milaha’s broader feeder network in the Arabian Gulf and beyond. 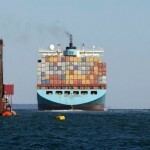 Milaha continues to enhance its international reach and diverse portfolio of marine and logistics services. 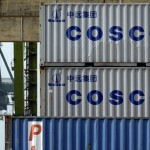 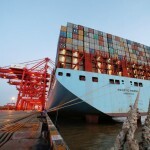 The company has recently expanded into several new shipping routes and accelerated deployment of new supply chain solutions across a number of countries. 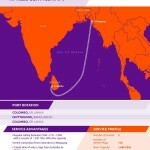 Milaha currently calls 2 ports in Oman (Sohar and Salalah) and 3 ports in India (Nhava Sheva, Mundra, and Kandla), offering enhanced connectivity and transit times to Qatar and the region, and is actively evaluating further expansion of services.